The first glimpse of a new pro-military documentary series has been released, and it features the lives of American service members with host Benghazi hero Kris “Tanto” Paronto. War Heroes, the series created and produced by Jack Thomas Smith, is comprised of episodes that follow one service member or veteran at a time, detailing their unique experiences in service, at home, and the legacy they leave behind after their sacrifices. Smith, a writer, producer and director, came up with the idea in 2017 after hearing a news report of two U.S. service members killed in Afghanistan and not knowing their names. He reached out to Paronto, who quickly got involved as the host. Film and TV producer Glenn Nevola is serving as executive producer alongside Smith, as well as Smith’s fiancée, Mandy Del Rio, TV host and producer. Paronto is a former Army Ranger from the 2nd Battalion, 75th Ranger Regiment, and one of the survivors of the 2012 terror attacks on the U.S. government facilities in Benghazi. 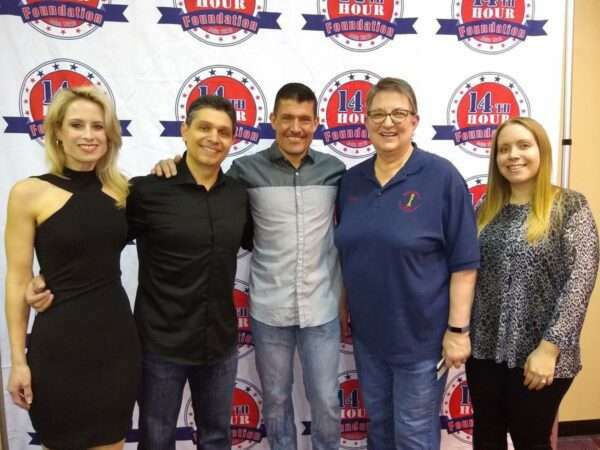 In the War Heroes’ pilot episode, Smith and Paronto met with family, friends and fellow troops of Sgt. 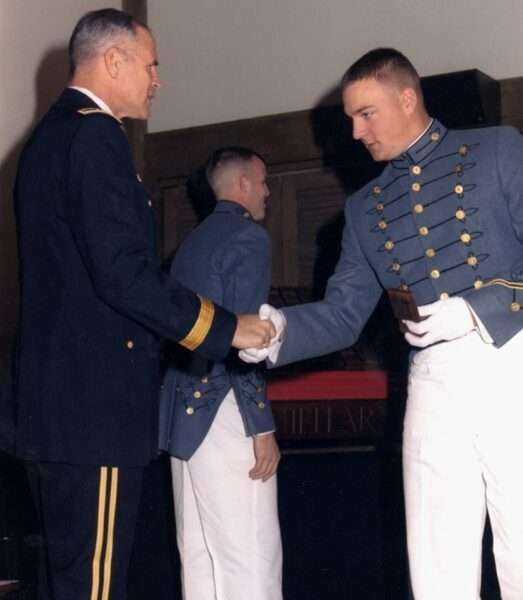 Ryan E. Doltz, a New Jersey Army National Guard soldier who was killed by an IED in Baghdad, Iraq, on June 5, 2004. Smith was introduced to the Doltz family after his daughter learned of them through a mutual friend. Doltz was part of a unit responsible for patrolling and protecting Iraqi police stations. The episode showcases Doltz’s life through the memories of his loved ones. “They’ve tried to keep their son’s memory alive in everything they do,” he added. He described each planned episode as an individual documentary, each one following a service member’s legacy, and even featuring any charities created by their families. Smith and Paronto held screenings for the series’ pilot and take the opportunity to raise money for charity. 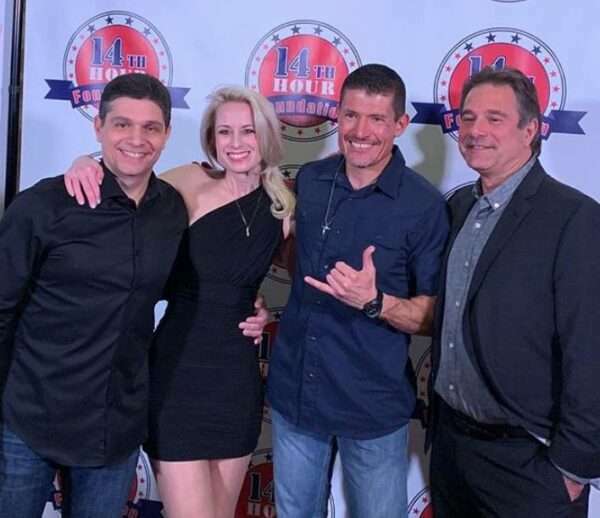 Two screenings they recently held in New Jersey helped raise money for Paronto’s 14th Hour Foundation, which helps provide funds to veterans in need, as well as the Doltz family’s Sgt. Ryan E. Doltz Memorial Foundation. “If they have a charity, we can have events going to help out their causes,” Smith explained, adding that he is eager to hold future fundraising efforts for more Gold Star families. Smith said he hopes to see at least 12 episodes in the first season. He’s currently in search of a network or sponsors to help the series proceed, and he has multiple seasons of ideas in mind. “There are so many stories we can tell,” Smith said.